Adjustable-rate mortgages were incredibly popular a decade ago, but in recent years they have received a lot of bad press, causing many people to turn away from them. Many media outlets have labeled these loans exotic and exploitative. In fact, these loans have been available for many years, and they are great financial tools for people who know how to use them. Of course, in order to use them, you first have to know what they are. A typical or “standard” mortgage offers a borrower one interest rate over the lifetime of the loan. This also means that the interest and principal that is paid each month is the same amount. 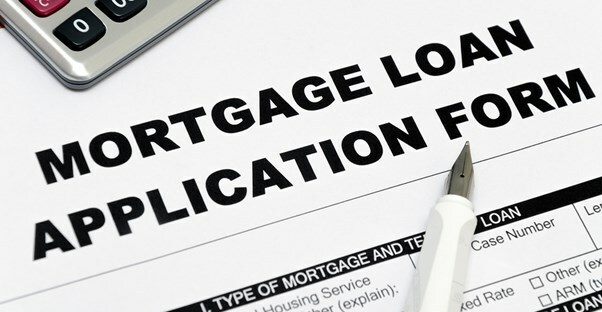 With an adjustable-rate loan, the interest rate is only locked in for a small portion of the loan. Typically, this period lasts anywhere from three to ten years. After this lock-in period is over, the interest rate is free to adjust. This means that the rate can go up or down. Because there is a risk of the loan rate going up or down, most adjustable-rate mortgages start with rates that are much lower those for which a person or business would otherwise qualify. Typically, the interest rate rises after the initial period causing monthly payments to increase. Because of this, many people use these loans as a way to afford a house for which they would otherwise not be able to make payments. Obviously, this carries some risk. Using an adjustable-rate mortgage is making a bet that at the end of the lock-in period, the interest rate will go down, the borrower's income will rise, or the borrower will be able to refinance the loan. If none of these three things are possible, then the rate on the loan will rise and the borrower will be at risk of losing the home if the higher payments cannot be made. Historically, these risks meant that these loans were only seriously considered by people who viewed their property purchase as an investment. They are still ideal for investors who want to spend very little on monthly payments in order to put money into improving a property. This lets the value of a property increase, allowing an investor to refinance the mortgage once the rate starts to adjust. A more risky way to use one of these loans is to purchase a property that would otherwise be unaffordable to a person today but who expects to have an income to afford higher payments in the future. Obviously, the risk here is that if a person's income does not increase, the house is at risk for foreclosure because the higher payments cannot be met. For these reasons, adjustable rate mortgages are usually only recommended for people who are in a position to take the financial risk.